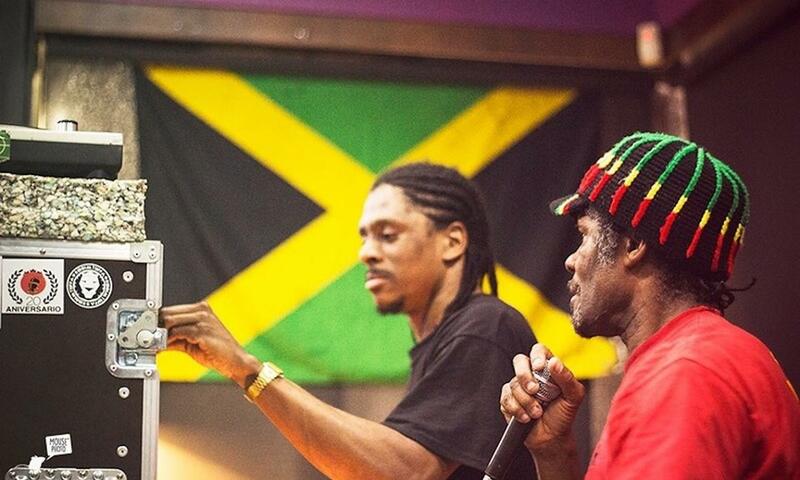 The Maasai Warriors started to make a name for themselves in the Bristol’s Dub Clubs. Their wild sessions, sometimes alongside sounds like Aba Shanti, King Alpha, OBF or Dubkasm, have proved that today's dub warriors have a name: the Maasai Warriors. Are you joining them to the sweetest war?